All Lineboro Cpo homes currently listed for sale in Lineboro Cpo as of 04/21/2019 are shown below. You can change the search criteria at any time by pressing the 'Change Search' button below. If you have any questions or you would like more information about any Lineboro Cpo homes for sale or other Lineboro Cpo real estate, please contact us and one of our knowledgeable Lineboro Cpo REALTORS® would be pleased to assist you. 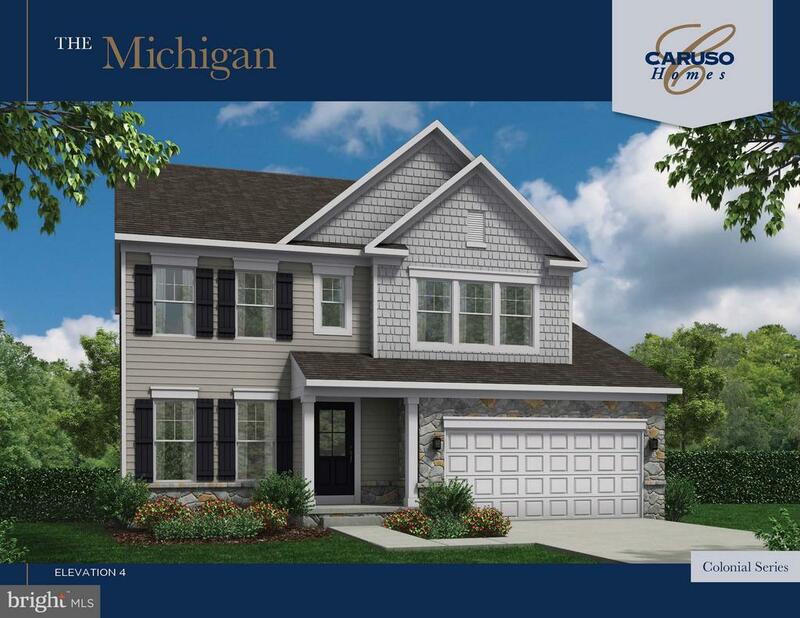 "Can't find what you like in a resale.... Then built your dream homes w/ Caruso Homes, offering their Michigan Plan under 500K! Upgrades Galore..... Beautiful Colonial situated in rolling hills of northern Carroll County. Home site is off a private drive with a 8.5 gallon well and perc for 4 Bedroom conventional septic. Close to community routes but home will have privacy with the Forest Conservation on approx 2 acres of the lot."